Just a few moments have passed when we reported that a special edition of the upcoming iPhone 8 will come with an OLED panel, and now this latest concept is something out of a fairy tale. 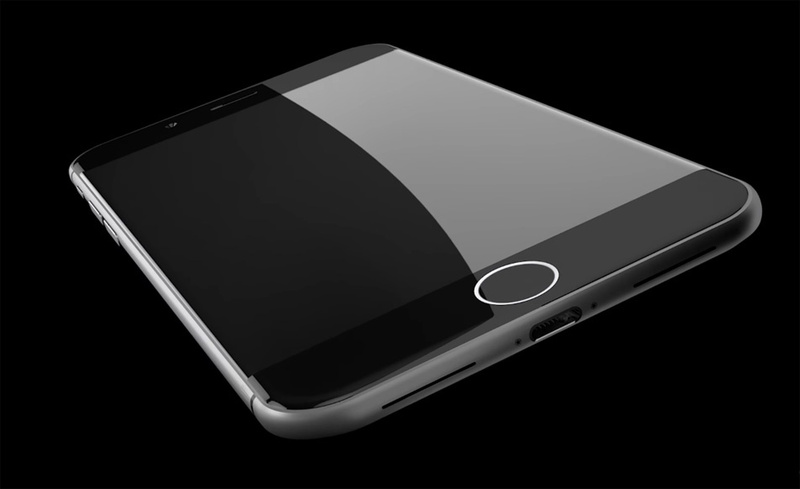 Apple can definitely take some pointers as this iPhone 8 concept definitely illustrates what we’ve been wanting to see from an iPhone. The rimless display shows that the display melts to the sides of the phone, although we can still see the famous circular home button present at the lower center of the smartphone. From what we’ve heard, the upcoming smartphone was not going to feature a physical home button and instead, is going to be replaced with 3D Touch enabled button instead. The button will most likely possess a haptic motor placed underneath, which will deliver a sensation of a tactile feedback. It also shows an ‘all glass’ housing, which is along the lines of what Apple is intending to do with its 10th anniversary of the iPhone. It might not appear in the video given below, but Apple’s iPhone 8 has also been rumored to feature a massive 5.8-inch display, showing that the company could move out of its comfort zone as far as the screen size is concerned. An ever larger iPhone will give Apple sufficient amounts of room to play around incorporating a large battery capacity, so we’re really hoping that the tech giant takes advantage of the size, assuming the screen size ends up being true. The iPhone 8 is also expected to come with wireless charging features and an iris scanner, and it’s highly possible that Apple integrates Apple Pay with the advanced security feature. The wireless charging functionality will definitely be useful and hopefully, it will be able to provide juice to the handset at a much faster pace. Just like wireless vs. wired internet connections, wireless charging is yet to mature, and it’s quite possible that it will never come close to the amount of current delivery that wired charging is able to achieve, but it’s the convenience factor that’s being taken into account here. Regardless, we honestly want you to give an impartial opinion of the iPhone 8 concept. We want to know your thoughts.